The Rhommox are unlike other factions for Aetherium. They're not out for a particular ideology or simply trying to conduct business in a new form. They only want to spread, infect, and destroy. As such, their tactics are different from how others operate. And their figures are much more alien. 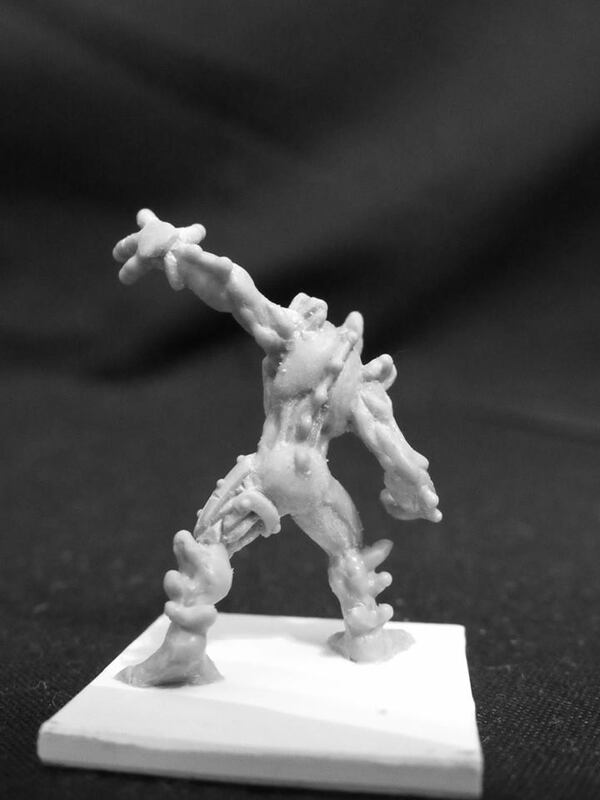 Check out the Volatile sculpts below. 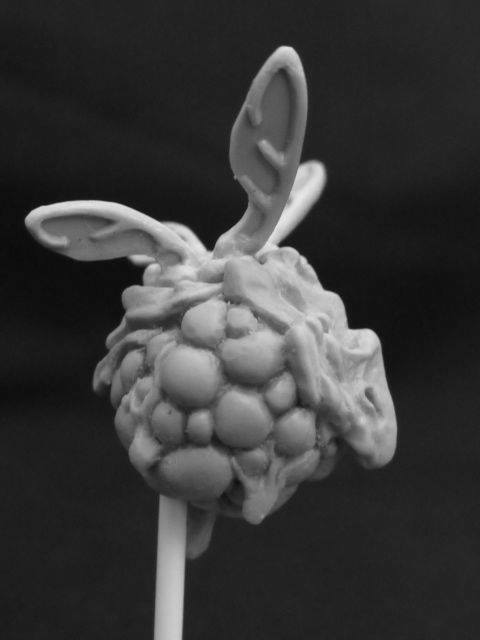 A few more of the upcoming sculpts for our new Rhommox faction! First up are the mites. 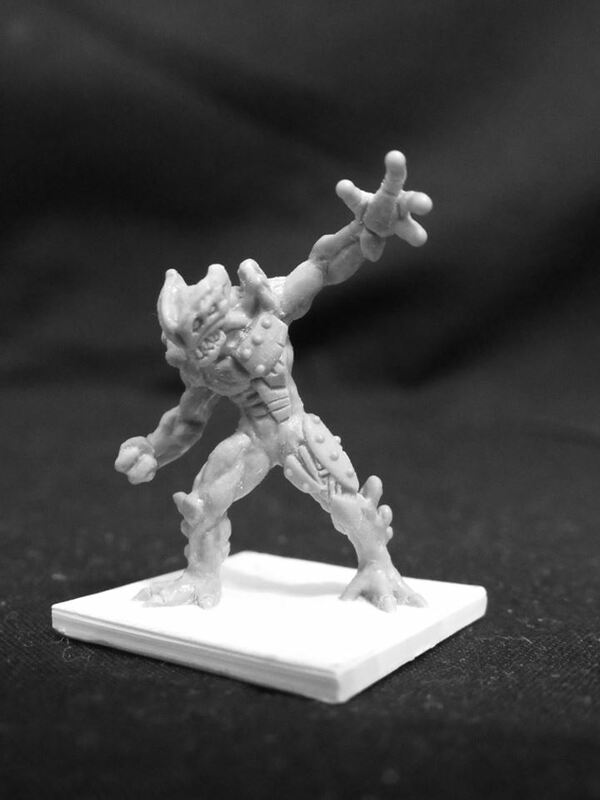 These little guys fight along their avatar the Mite Lord and can help keep him in the fight, or provide great distractions and annoyance to your enemy. Volatiles are a fast moving segmented program. They act as living bombs that are capable of spreading lots of burnout to the enemy or can help spread the Rhommox corruption that infests a server. 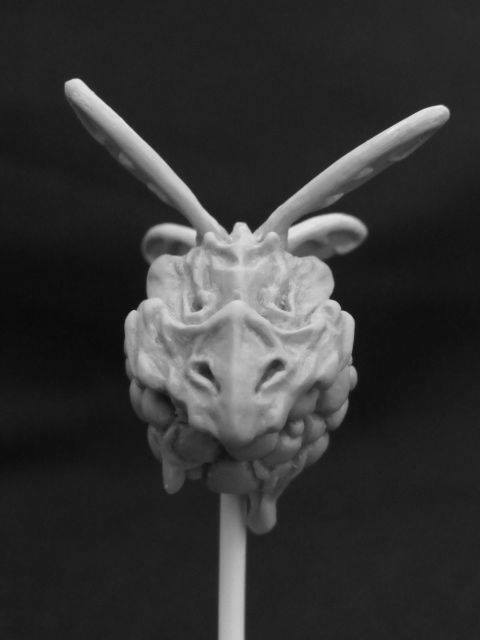 Keep a look out for your first chance to get your hands on these, and alot of the other Rhommox models at Adepticon this year!